American low-cost airline JetBlue is gearing up to roll out super-fast Wi-Fi on its aircraft, with the free service scheduled to launch early next year. An internal email to company employees obtained by The Verge reveals the importance JetBlue is placing on in-flight connectivity. “Currently, Wi-Fi on board is a competitive advantage. Customers, especially those traveling for business, with everything else being equal, will choose the airline that offers connectivity, even if the service is spotty or expensive,” it said. JetBlue will apparently be using satellite communications provider ViaSat to provide the Wi-Fi service. The email said that in a test using the company’s technology, 10 webpages loaded in just 80 seconds. “The second-fastest service, commonly deployed by our competitors, took as long as 8 minutes, 42 seconds,” the airline claimed in the correspondence. The email says the service will be free until at least 30 of its planes offer it, though no time-frame for this is suggested. However, the good news is that for basic tasks, such as emailing and surfing the Web, it will remain free. 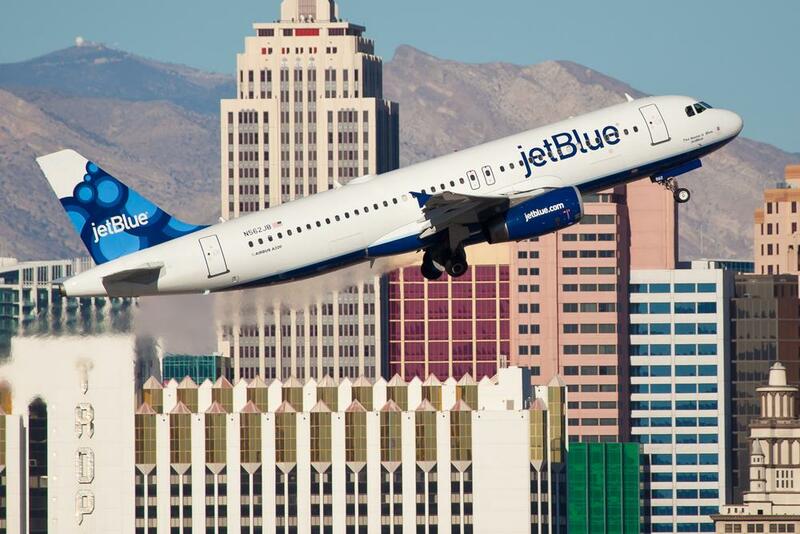 JetBlue is apparently set to confirm its plans at the World Low Cost Airlines Conference, taking place in London this week. With smartphones and tablet ownership on the rise, an increasing number of gadget-equipped passengers are expecting Wi-Fi during their flight as a basic offering. JetBlue evidently believes in-flight connectivity to be an important factor that by itself can influence which airline a passenger books with. How about you – would you book a flight ticket based on whether the carrier offered decent in-flight Wi-Fi, even if the airline’s overall service was known to be “spotty or expensive”?